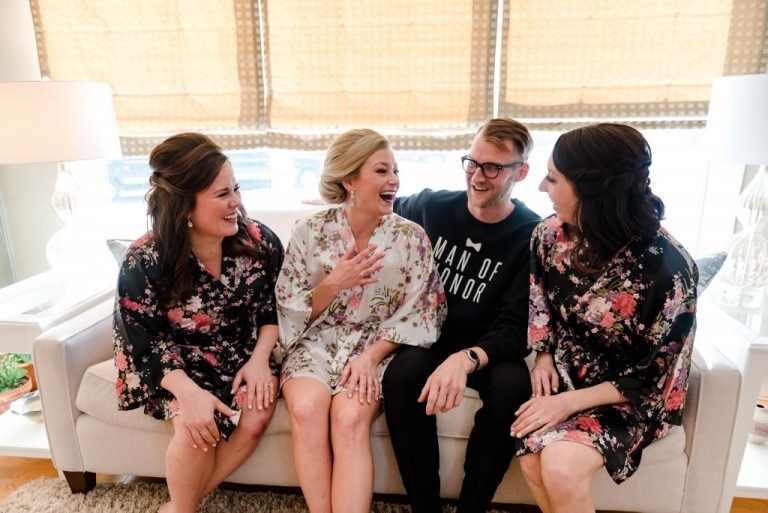 From the moment I met Amy and her mom at The Big Day Wedding Expo, I knew we’d be an absolutely amazing fit and I so desperately hoped she felt the same way too after connecting at the show. I waited patiently hoping to hear from her, and when I did I couldn’t have been more happy to meet again with Amy and her fiancé to really seal the deal. There is no greater feeling than meeting with both a bride & groom and not only connecting immediately but knowing that you mostly importantly share the same vision and values on whats important in your photography coverage on the wedding day. 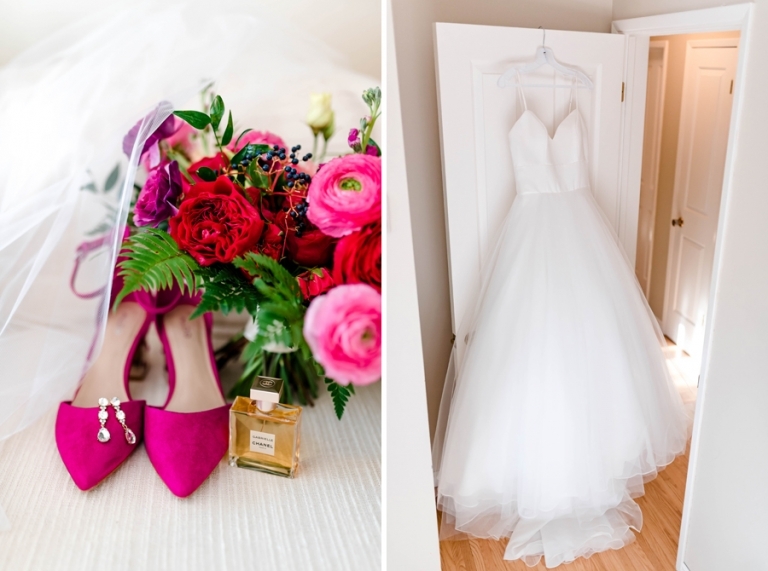 Capturing the organic moments of the day are important to me and my clients, but if you are also details orientated and you love the flowers, the shoes, the invites, the decor and all the little things in between, then you’re going to want to find a photographer that shares in your detailed orientated passion. Even though I feel as though I have absolutely no style whatsoever on the best of days, I can tell you, I absolutely love and appreciate a well-planned, curated wedding day that effortlessly carries on a beautiful well-established theme pulling together the style, colours and details seamlessly to reflect my couples style. There’s not doubt that you’ll see exactly what I mean in Amy & Justin’s classic winter wedding day. From their engagement photos right to the wedding day, Amy and Justin pulled together a beautiful theme of classic sophistication from her dress, the classic bow tie worn by Justin, the groomsmen’s black fitted suits alongside emerald toned bridesmaids dresses complimented with beautiful Berry toned floral elements for that perfect pop of colour. Not only was this day aesthetically pleasing, these two are truly one of the sweetest couples I’ve ever met and they were certainly one of my highlight weddings of 2018. 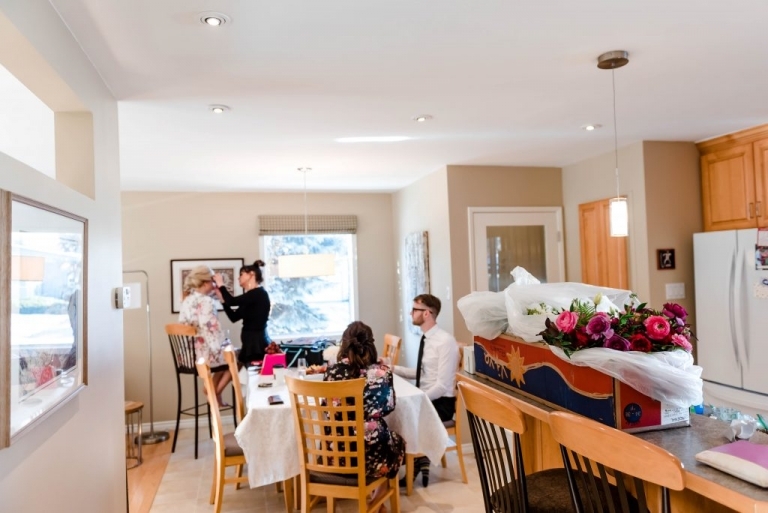 Mature, sophisticated, yet playful and seriously just kind individuals, their intimate wedding day focused on the appreciation of each and everyone one of their guests that attended their wedding day. We had a great day shooting in the Exchange District and on the lovely snowy filled grounds at Niakwa Country Club, and just when the day couldn’t get any better, the reception had me laughing and at points in tears it was so entertaining. Their MC absolutely killed the introductions of the wedding party, bride & groom and even hosted a surprise fashion show, seeing as how Amy’s side for-fun hustle is being a fashion blogger and a personal shopping assistant. 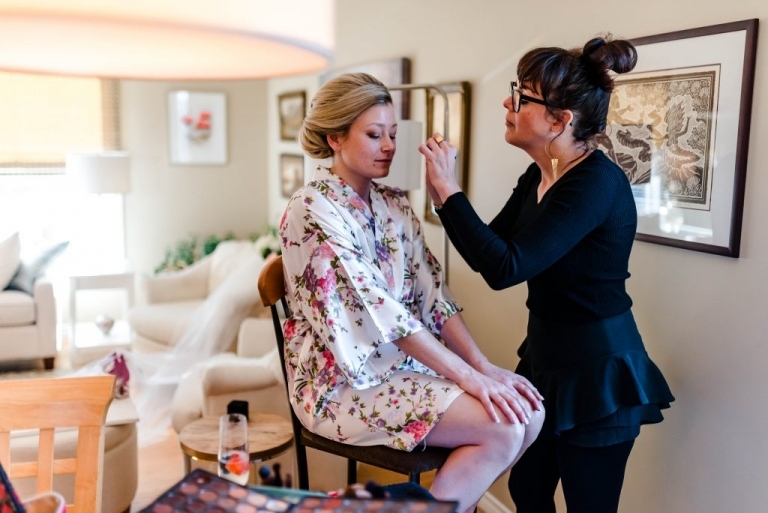 I seriously won’t forget how amazing this wedding day was, and I am so lucky that Justin & Amy’s wedding brought Amy and I together on more than one occasions for several fashion for-fun collaboration shoots leading up to the wedding day. Wishing this amazing couple a long road of love, friendship, and happiness together and I’m sure it won’t be the last of connecting with these two. Enjoy Amy & Justin’s beautiful wedding day and if you can’t get enough of this crazy gorgeous wedding and these two in general, you should go check out their incredible engagement session HERE taken at the St. Norberts Art Center. Kelly-Ann & Darcy’s wedding was another 2017 highlight for me. They were a bit of a late and unexpected booking, but one of those lovely little surprises you now couldn’t imagine not having had. Kelly Ann is an absolute sweetheart and her kind camera-shy husband – also a sweetheart. Their lovely Helca/Arborg wedding came together so beautifully on a warm fall day pretty late into October- I was actually shocked at how beautiful it was for temperature and certainly very appreciative. 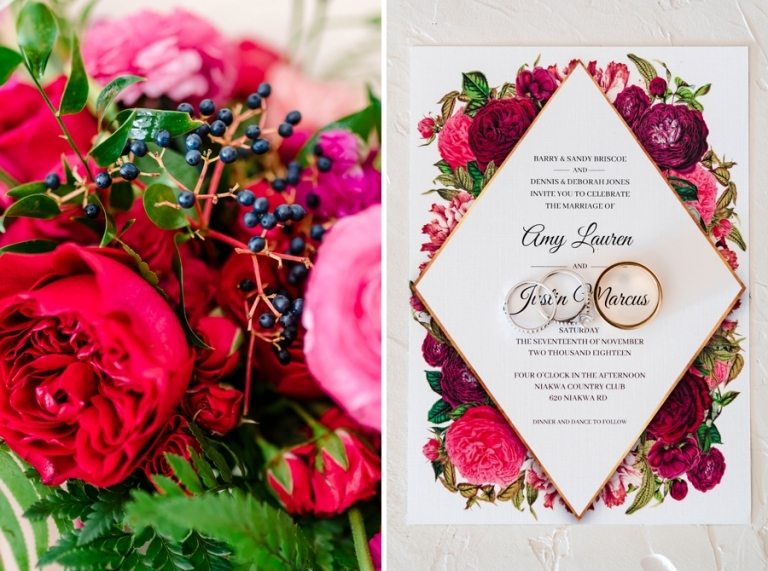 Between the perfect palettes in dresses & suits combined, the stunning floral work of Lily Stone Gardens , and the prettiest little church I think I have ever stepped foot in, the day couldn’t have been any better. Best of all, we even managed to find what seemed like the only trees left with some fall leafs in all of Hecla – this made for some of my favorite shots and they were an absolute hit with Instagrammers and brides planning their 2018 falls weddings. What a wedding this day was; from a large wedding party, the entire main floor of the new convention center, over 200+ friends & family, and the 6 course meal of unbelievably incredible food – Italians certainly know how to do a party right! Franca and Paul’s wedding was my largest of 2017 and of course one of my favourites. The two are absolute sweethearts, the details all came together so beautifully, and the fact that their dinner brought back the nostalgic feels of being right back in authentic Italy sharing a 3 hour six course meal with friends and family was undeniably one of my favourite parts of the day. Enjoy Franca & Paul’s large beautiful Italian wedding day, and as always, all the talented vendors involved are listed below.